Design helps businesses efficiently convey their messages and reach out to audiences. 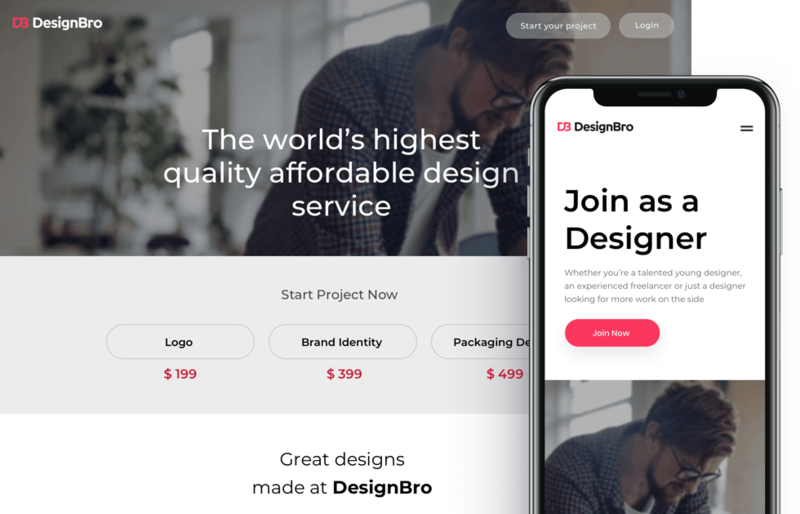 Yet finding professional designers can be a challenge, which is why Christiaan Huynen together with Pieter-Jan Hoogendijk came up with the idea of DesignBro, a crowdsourcing design marketplace focused on quality. The application we’ve helped them build brings together customers and skilled designers from all over the world. Our client decided to make design sourcing simple and affordable for small and medium-sized businesses, helping them get high-quality logos, brand identity, and packaging designs from skilled designers. To build an application that would fully meet our client’s business requirements, our team decided to go for a special type of crowdsourcing platform − a design contest marketplace where customers launch competitions and select winners who receive prize money for their concepts. 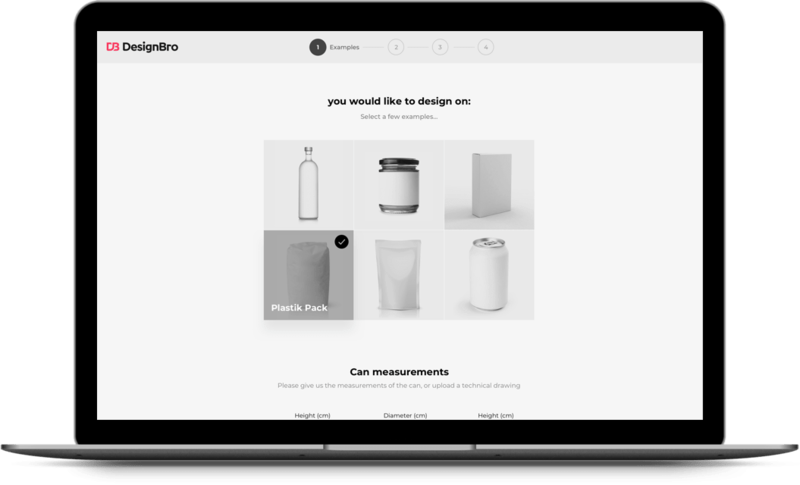 We set a goal to make DesignBro not only helpful in terms of functionality but also technologically advanced. Our team delivered a scalable application architecture capable of running smoothly regardless of the number of users. Moreover, we ensured maintainability and updatability of the application so it can be upgraded as needed. 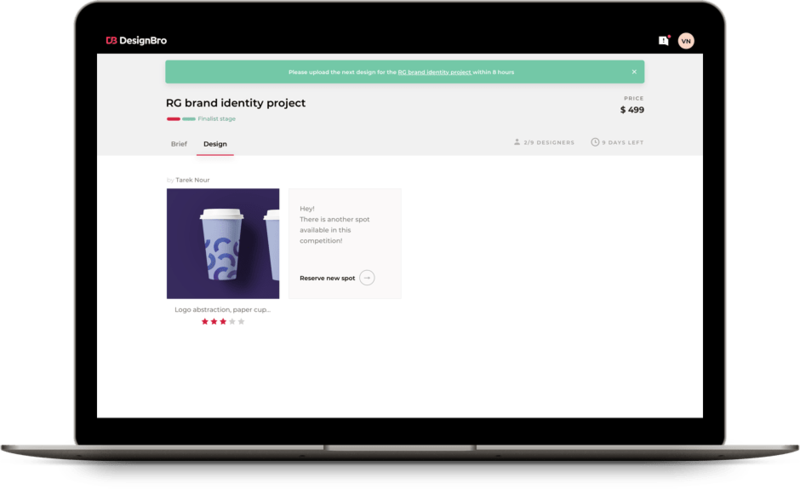 The RubyGarage team developed a full-fledged design crowdsourcing marketplace and extended its functionality through integrations with third-party services. 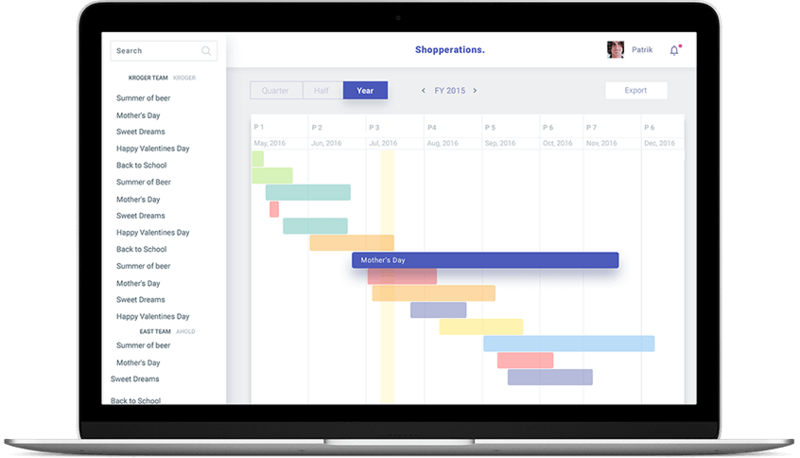 Set up an efficient development process: we handpicked the most relevant technology stack and adopted continuous integration and continuous delivery in order to get DesignBro up and running as fast as possible. Developed a backend API to make the frontend independent and be able to seamlessly upgrade server-side technologies. 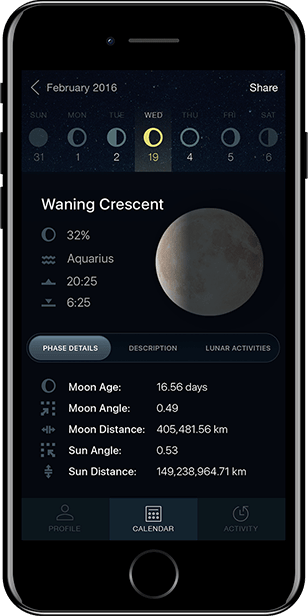 We built the backend API with Ruby on Rails for an application framework, PostgreSQL for a relational database, and Redis for key-value storage. Selected Amazon Web Services (AWS) as the cloud services platform for hosting DesignBro: AWS provides a secure and powerful IT infrastructure that automatically scales depending on the load. Handled background job processing with Sidekiq: DesignBro automatically keeps track of all active contests, updates statuses, notifies participants and creators, etc. Implemented live chat for sending direct messages and notifications and keeping users updated about the progress of contests. Devised a simple and effective reputation system that lets customers rate designers and leave feedback about concepts. Integrated Stripe and PayPal to ensure secure payment processing and provide ample payment options. 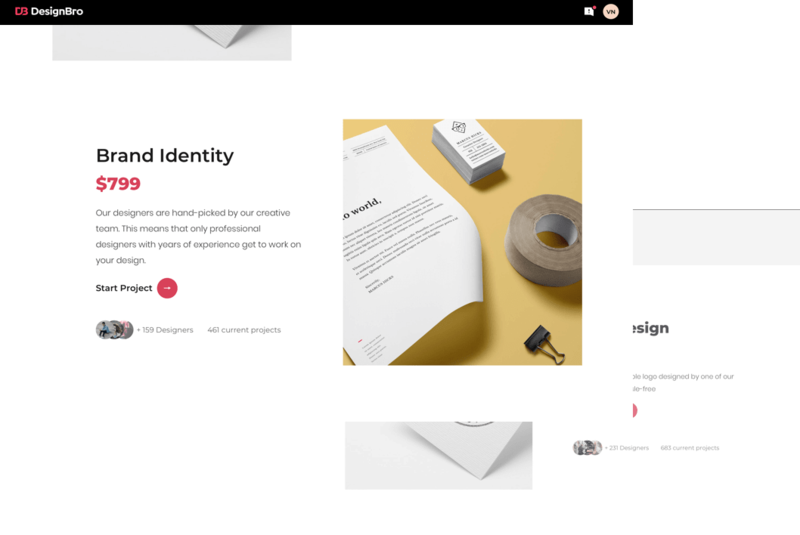 In close collaboration with Christiaan, our in-house digital design studio UGEM developed a streamlined user flow for UX prototyping and created an intuitive, user-centric, and responsive interface that adapts to different screen sizes. 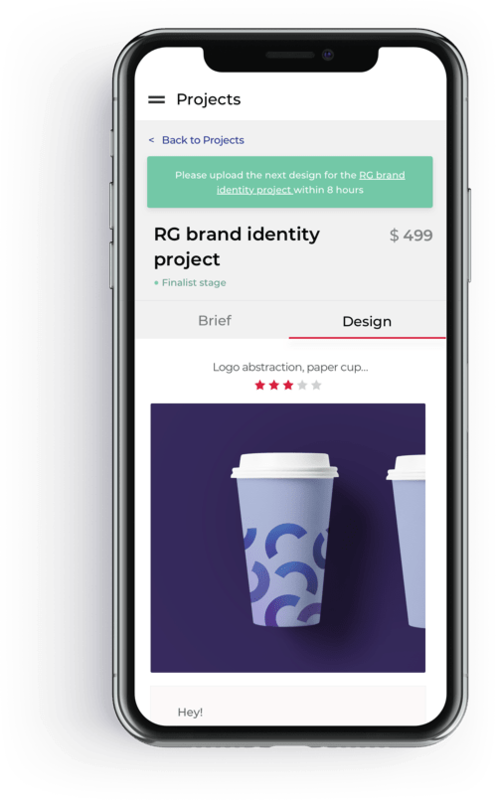 We helped our client develop a scalable and fully functional design crowdsourcing platform that helps customers from all over the world get superior designs at affordable prices and allows skilled designers to earn money by winning competitions. 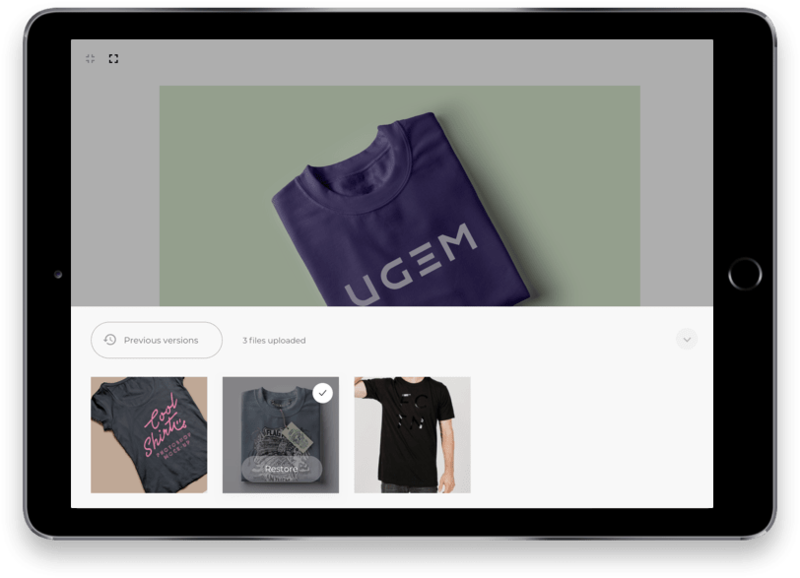 With development solutions and UI/UX design by the UGEM digital design studio, DesignBro has become a popular crowdsourcing marketplace that meets our client’s business requirements and provides a satisfying customer experience. Need help with creating a new marketplace?